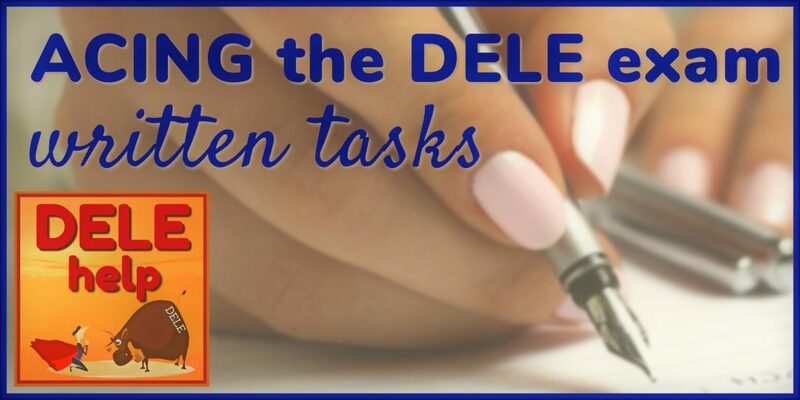 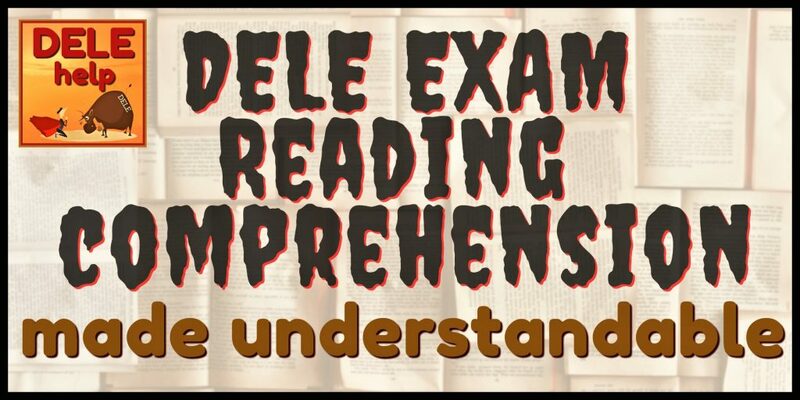 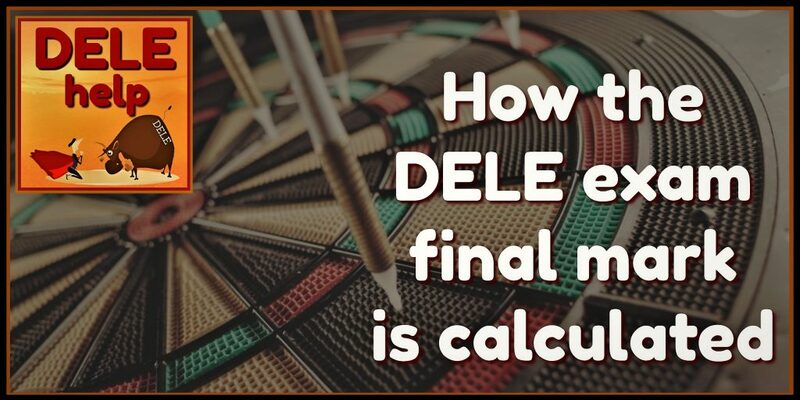 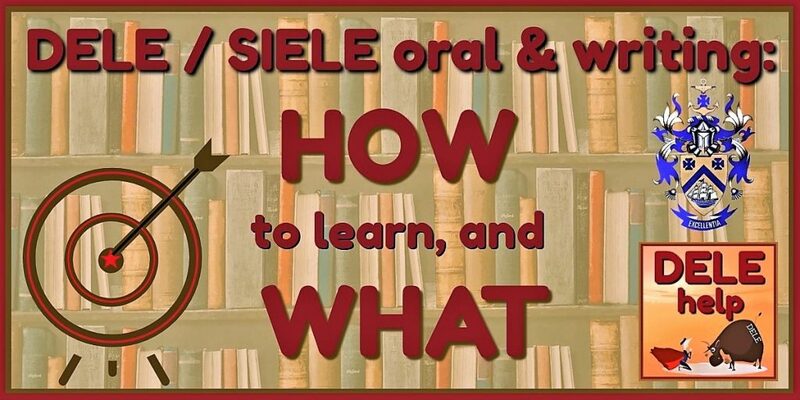 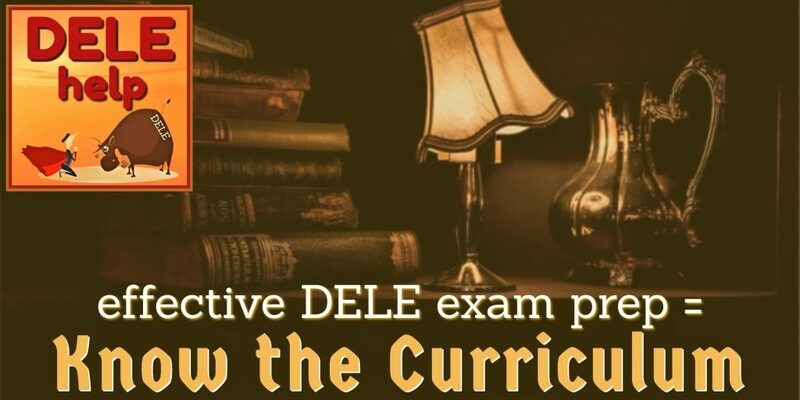 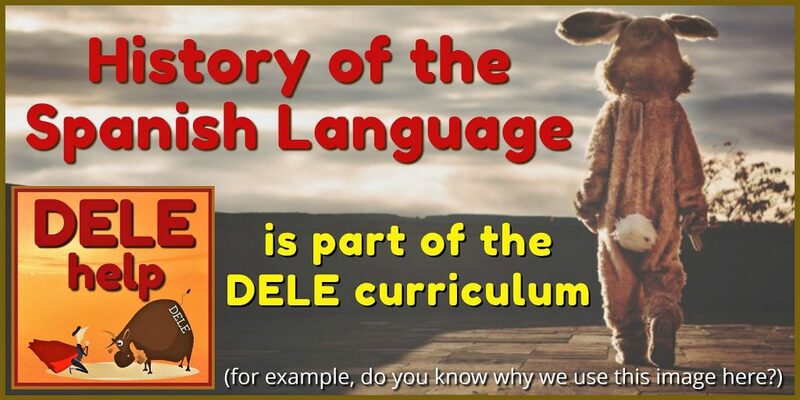 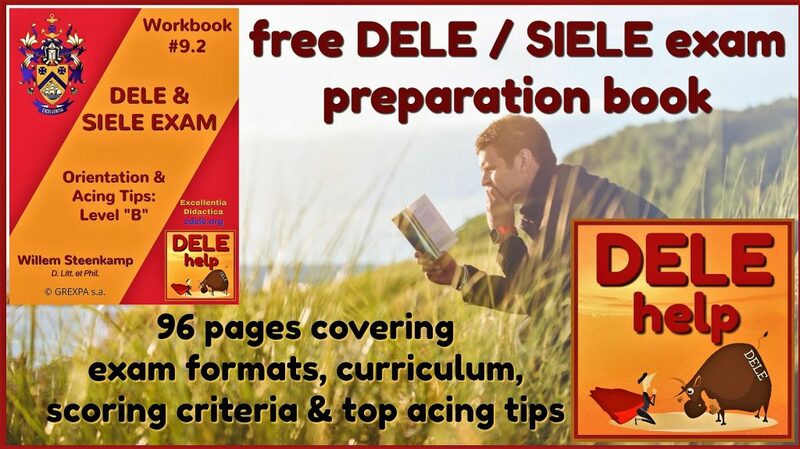 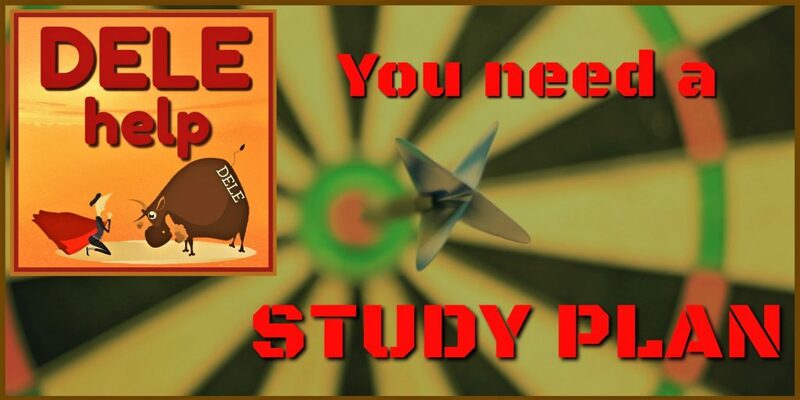 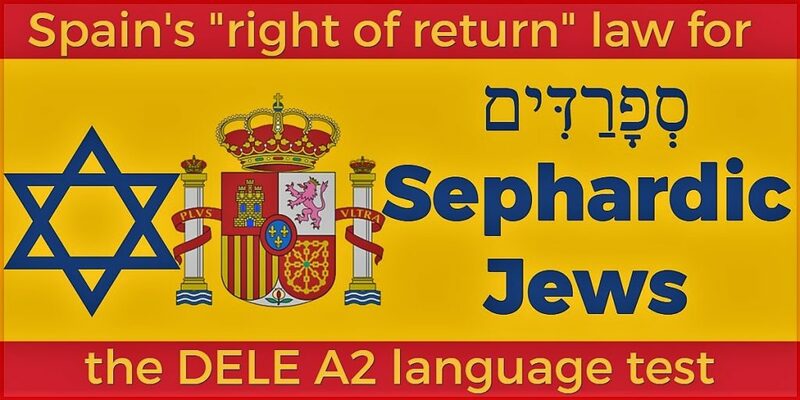 Our DELEhelp blog has established itself as THE authoritative resource, in English, for students preparing for the Spanish DELE exam (and for its new online twin, the SIELE, as well as for the American equivalent, the OPI). 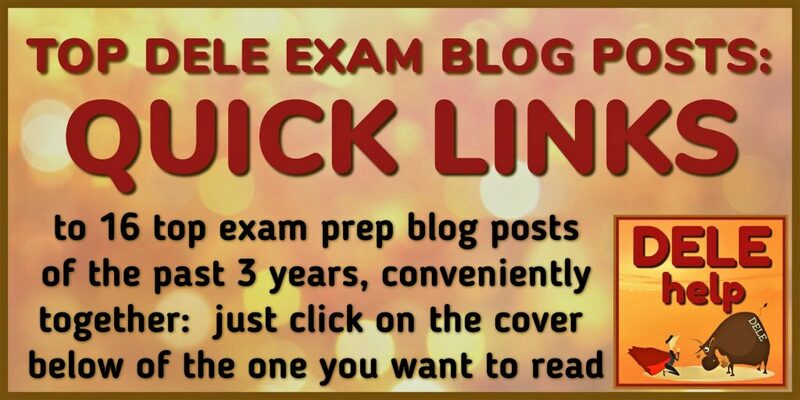 To make access easier, and give you a bird’s eye overview of what is available, we’ve copied below the blog banners for each of our top 16 posts. 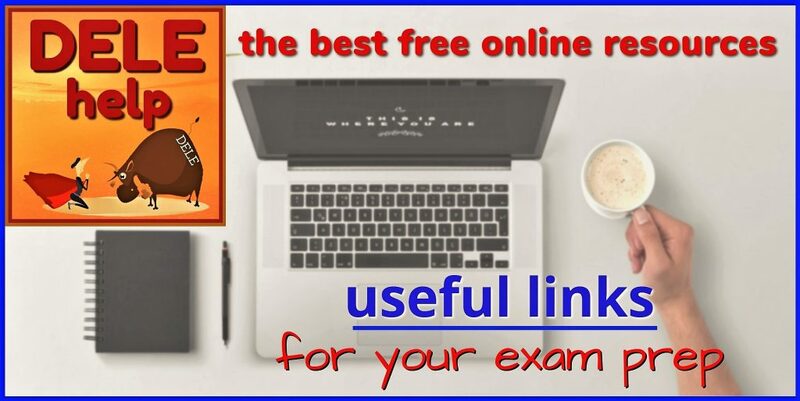 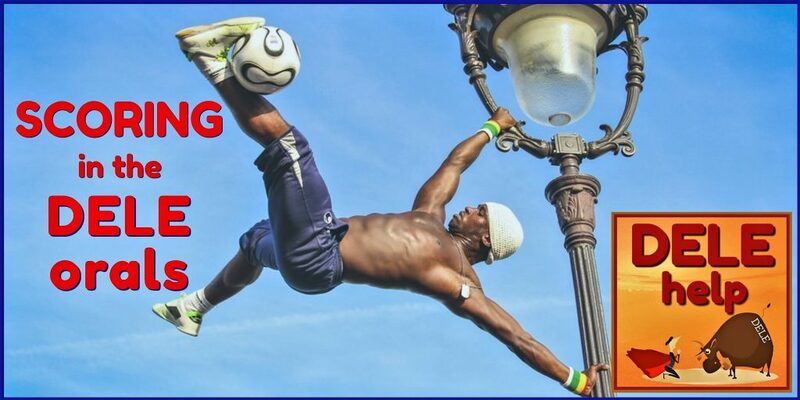 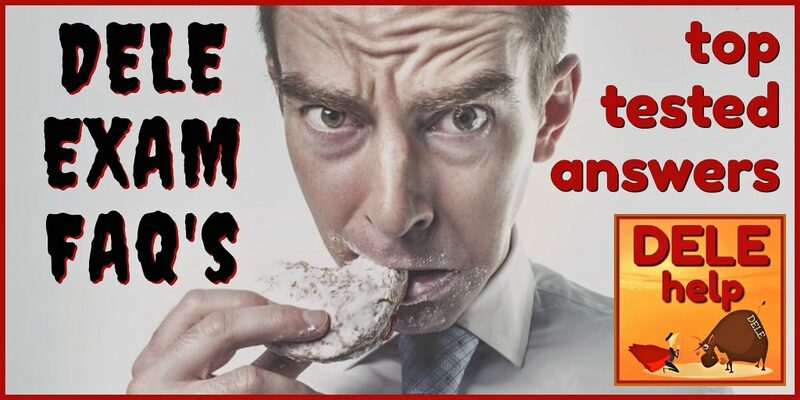 All you need to do, is click on a banner to be taken directly to that post. 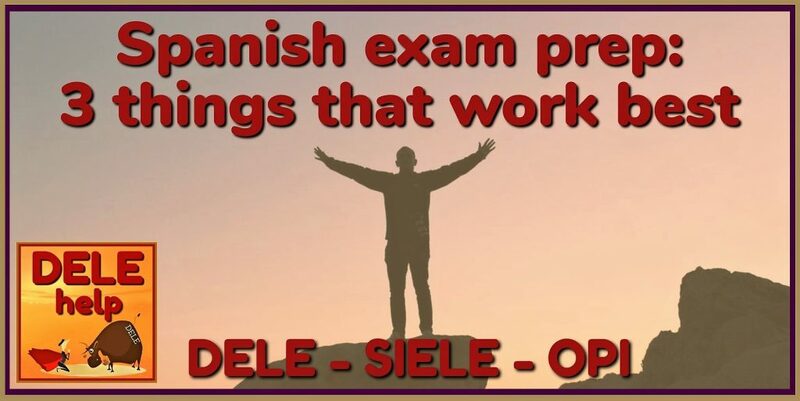 Buena suerte with your exam prep! 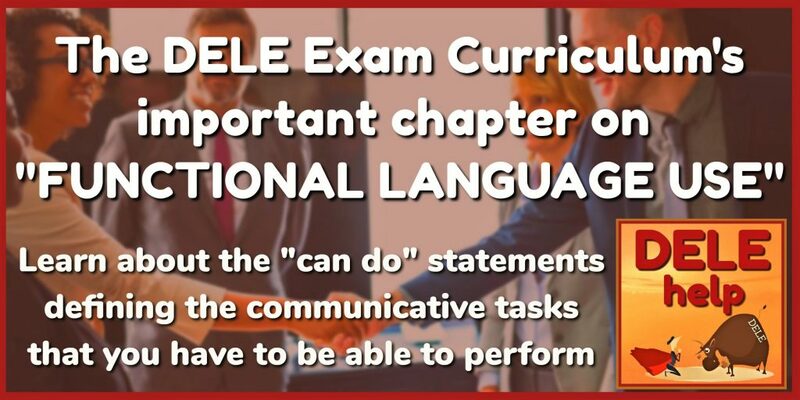 See how the different exam components are grouped together and averages calculated.